Choosing the optimal time of harvest is critical to produce a quality wine. To know when to start harvesting, we carry out checks on the ripeness of the grapes in previous weeks, we observe the evolution of the weight, acidity and sugar content in the grains, examine the appearance of clusters in the plots and taste the grapes. 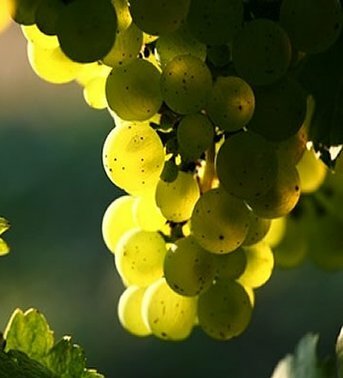 The comprehensive assessment and weather forecasts determine the ideal moment to begin the harvest which we do manually selecting the clusters. The clusters are transported to the winery in perforated containers of 15 kg capacity in order to avoid breakage and grain crushing, which could favour the action of oxidizing enzymes and pre-fermentations that would reduce the quality of the must. They are processed at the winery within the next six hours.